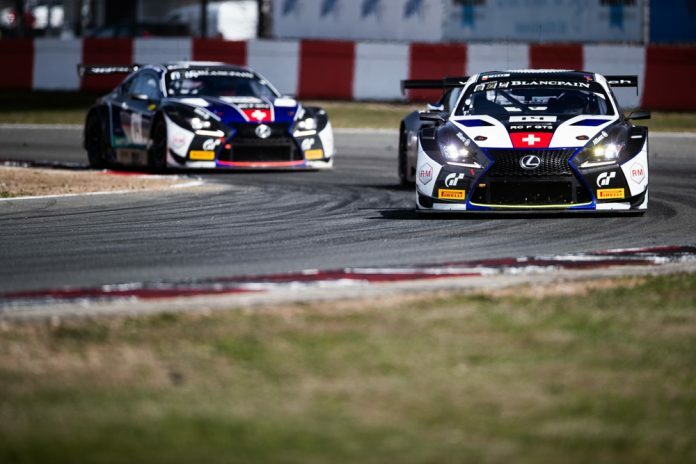 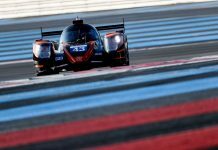 Following the difficult start into the Blancpain GT Series with the Sprint Cup at Zolder last weekend, the racing circus continues for the Emil Frey Lexus Racing team with the first race of the Endurance Cup at Monza next week. The drivers of the Lexus RC F GT3 #14, Albert Costa Balboa and Christian Klien, are joined by Marco Seefried, whilst Markus Palttala teams-up with the sister car #114. 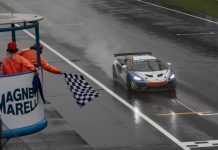 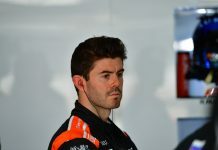 The team returned disappointed to Safenwil after two retirements and two race results outside the Top-10 is now using the two weeks between the races to evaluate the collected data and information from Zolder. 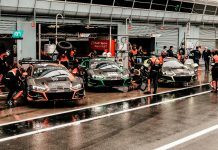 “Despite the track characteristics of Monza being completely different to Zolder, it could still be a rather difficult weekend for us”, analyses Jürg Flach, Technical Director Emil Frey Racing.